Horrifying it is when you pick your iPhone and it says “iPhone is disabled and try again in 5, 10 or so minutes or even worse it says iPhone is disabled Connect to iTunes. This then actually becomes an irritating moment as your iPhone becomes a device of no use. Well, you may wonder why does this happened and how to fix it back in to the normal situation. So here we are today to increase your knowledge little more by telling you its causes and most importantly what is the solution to get rid of this problem. So let’s see how iphone is disabled connect to itunes fix works. Not just telling you how to get this problem out of your sight, our prime focus of this article will be to help you with dealing the basic iOS scenario, of creating backups in iPhone, syncing iPhone with cloud server and the main reason that why this message actually pops up in your favorite smartphone, oops, I meant iPhone. So let’s have a look. One of method to get rid of this problem iphone is disabled connect to itunes bypass method. Why error iPhone is Disabled Connect to iTunes ? We all, these days want to secure our devices from thieves and due to certain private issues keep a password so that it is used by no others. But it happens a lot of time that we forget the password by mistake due to keyboard issues enter the wrong password. Do you know if you repeat this mistake of incorrect password at times in iPhone it will simply say you that “iPhone is disabled”? and later iPhone is Disabled Connect to iTunes. If you do this mistake 5 times it will ask you to wait for 1 min or if you did it 10 times may be than you will have to wait for 5 minutes. But if 10 incorrect entries in a row than it will ask you to connect to iTunes or the self destruct mode will get on. I guess waiting for few minutes is alright but waiting for longer minutes becomes too inconvenient and hence you will have to look for an alternate solution of iphone is disabled connect to itunes fix without losing data. You should be wondering how in the world did my iPhone get disabled though I recall my passcode perfectly well? Well, works out forgetting your passcode isn’t the sole reason your iPhone gets disabled. iPhone is Disabled Connect to iTunes is a common error for iPhone users but you can easily fix this error with some simple solutions that are mentioned below. 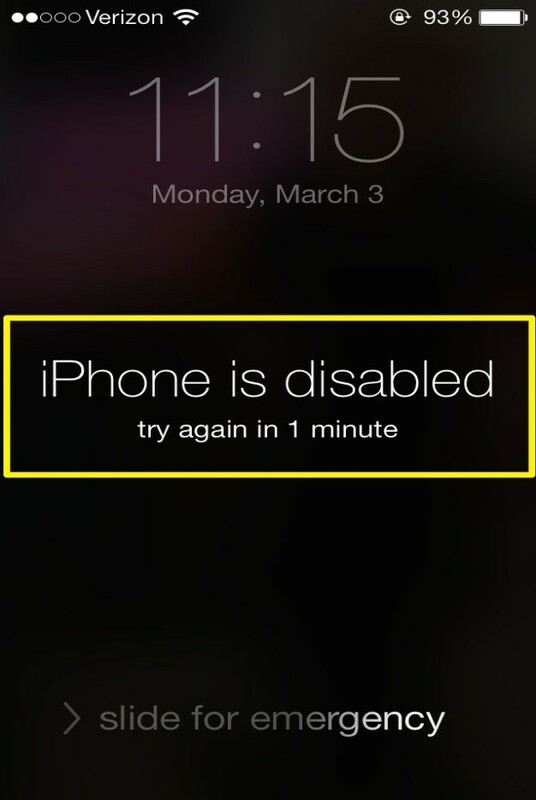 Disabled iPhones, due to forgotten passcodes, are a common occurrence. In this post we explain how to repair iPhone is Disabled Connect to iTunes. For more general assistance if you’ve forgotten your passcode, Observe to remove or bypass a forgotten passcode on iPhone. Apart from this, you may think that even if you had not kept any password or entered any incorrect one still your iPhone becomes disabled. So the probable reason for this may be pocket or personal disable. Well, pocket disable may be the more common cause of this message of the device being disabled as when you keep your iPhone in the pocket it often happens that home screen gets slide to unlock screen entering into the passcode row and triggering the lock off accidentally. This happens to those who keep it for a long time in pocket or place their hands in pocket again and again. Another cause may be person disable when someone tries to guess your passcode and land into dialing incorrect one. So many gets question how to connect to iTunes when iPhone is disabled ? or iphone is disabled connect to itunes how to unlock? If you are facing this issue then don’t worry because you are not alone. This error is very normal if you are an iPhone user. With the help of these solutions, you can easily fix iPhone is Disabled Connect to iTunes error. Make sure that you have followed each step carefully. iPhone is Disabled Connect to iTunes ! What to do if it asks for connect to iTunes? This may become quite a disturbing thing because to solve this issue you will have to connect your phone to computer to access it again. If it is a case when you have forgotten your password than all your data will get removed when you try for enabling it. In case you know your passcode and have a data back up too you can simply follow these steps to enable it by connecting to iTunes. So it is important to learn iphone is disabled connect to itunes fix without losing data. Step 1– Connect your iPhone to your PC or Mac with the help of USB drive and launch iTunes in it. Step 3– Wait till your phone syncs with iTunes and makes a back up. 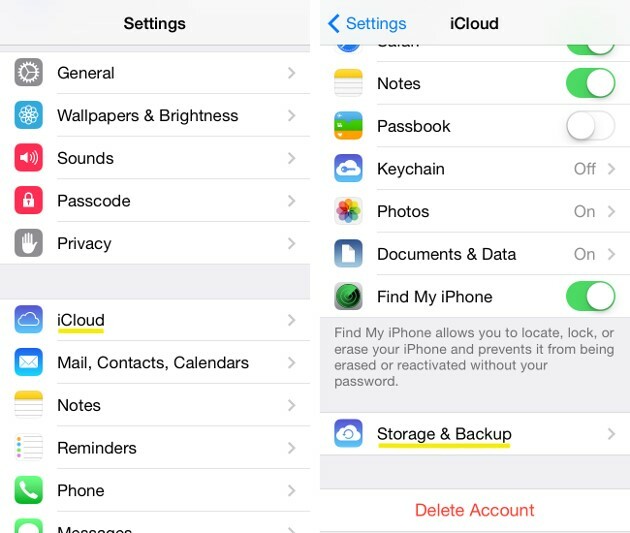 Step 4– Once the syncing of device and back up is done choose Restore option to back up your data in the phone. Step 5– A set up screen will appear and then clicking on Back up option from iTunes that you have launched your device will get unlocked or will get enable. And a little advice that if you do not have a backup of your iPhone than you may land into a situation where unlocking your phone will be impossible hence either you should not forget the passcodes or have a back up because one you forget your passcode all your data will get wiped up. How to Delete kik Account ? Okay, now you have another question as what if you have never synced your iPhone to iTunes. We have a solution for this too. All you need to do is to keep your device in Recovery Mode that will actually clean up all your data and you will have to start your phone over again. So here are few simple steps to be followed to error iphone is disabled connect to itunes how to unlock ! keep your device into Recovery mode as iTunes has never been synced in. Step 1- Remove your USB extension or unplug it from your device. Step 3– Now pressing and holding your home button for milliseconds again plug in your device to sync it. Step 4– Do not let go holding of power button till you see Connect to iTunes option on Home Screen. Step 5– Seeing this option the restoration of your iPhone will take place and you will be able to use your phone back again. Want to lessen the pain of hearing this message again? Well, you might have read much about Backup and Restore that how much these options are important to have safe recovery of data from iPhone. So another way to avoid this problem of iPhone is Disabled message is to always have a back up that can be done through either iTunes or iCloud, the options that are built-in in your iPhone devices. iTunes acts as a local back up while iCloud is more safe and permanent though you may go for both. Sometimes it also better to have antivirus for iphone. 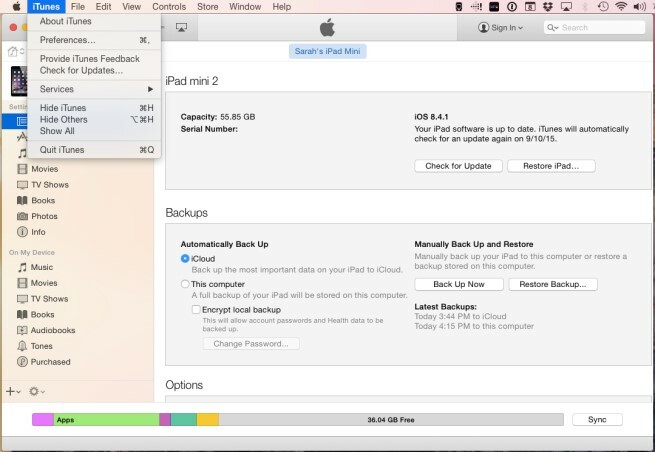 All the important stuff of your device gets stored to one place that is iCloud back up. Yes, iCloud actually automatically creates a backup of all your data when it is connected to Wi-Fi or iPhone is locked or when it is plugged in. You need no external device like computer or even stay at home. It offers you up to 1TB of storage and allows you to store your data like photos, calendars, contacts or exchanged mails on Gmail to its iCloud library. Even your pay information or Touch ID is stored safely with iCloud so that you can have back up. This is additional step for iPhone is Disabled Connect to iTunes because having data backup is extremely important. While iTunes on other hand is local back up that actually allows you to sync all your data like your iBooks, Touch ID or content purchased from App store. 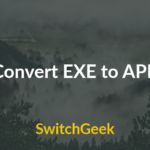 This helps you to create your backup using PC or Mac. So how was it? 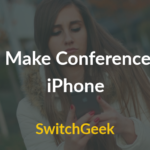 I hope the above mentioned solutions actually helped you sort the things out and get rid of this tiresome habit which your iPhone keeps calling iPhone is disabled Connect to iTunes! so no more shout of my iphone is disabled and i can’t connect to itunes ! Conclusion : Well, these were the few steps that you can follow when the upsetting situation of iPhone being disabled pops up at your home screen iPhone is Disabled Connect to iTunes leaving your device unusable. They are simple tricks but not that easy therefore you will need to be conscious while doing so. Also it is advisable to Turn on your option of “Finding my iPhone” for safe recovery of your device. Still don’t worry, we are happy to help in case you get stuck at some point. Stay tuned Geeks, for more of such awesome articles and tech-tips to keep your world run smoothly. Subscribe to us and enjoy!